Petruzelli suffered a brutal one-punch KO from King Mo at Bellator MMA 96 on Wednesday. It was the Floridian’s second straight knockout loss in Bellator, having been bested by Jacob Noe via first round TKO back in January in the Season 8 light heavyweight tournament quarterfinals. 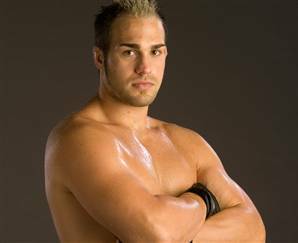 Petruzelli is best known for exposing the farce that was Kimbo Slice inside the MMA cage back in 2008, stepping in at the last minute for an injured Ken Shamrock in the EliteXC main event on CBS — and knocking Kimbo out in just 14 seconds.